You might have seen the bright, colorful coffee bags adorned with a dog logo around town and wondered what the story behind them is. After all, at first glance, you might not even realize it’s coffee. 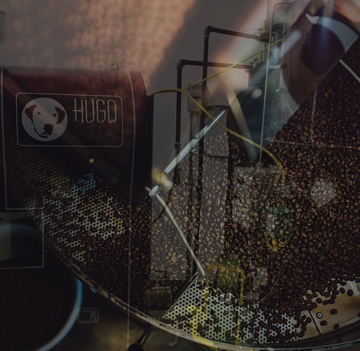 But rest assured, one sip of Hugo Coffee, roasted in Park City, and you’ll be seeking it out. 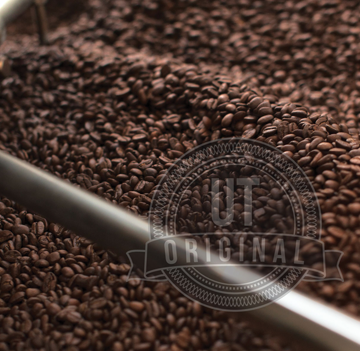 In just 18 months, McMullin has taken an unsuccessful coffee shop and turned it into a thriving small-batch, fresh-coffee roasting business with two locations along with retail and online distribution. 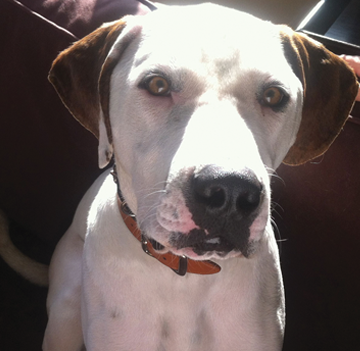 Naming the company Hugo is a tribute to her rescue dog, as well as serving as name recognition for her after having been in the animal-rescue arena. The adorable logo is also fashioned after her dog and the colorful branding clearly represents McMullin’s big personality. “We created a brand that was specifically and intentionally designed to be high quality and sophisticated, while super approachable and friendly,” McMullin says. 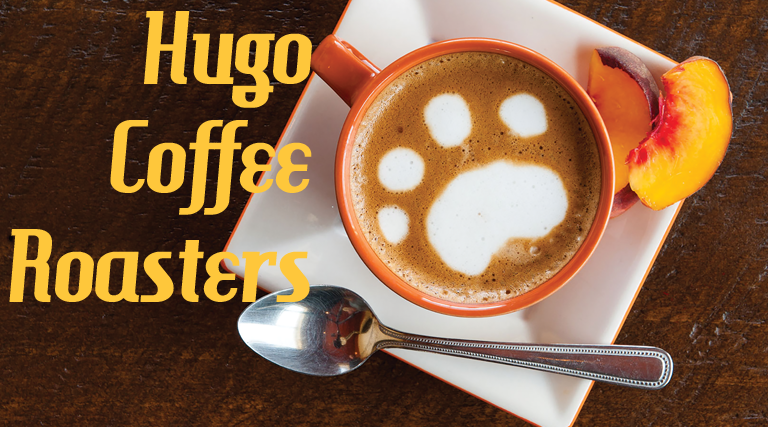 The colors and logo are meant to pop on shelves and our four signature blends are also nods to dogs.” Hugo Coffee blends are aptly named Bonafide (dark roast), New Trick (light roast), Downward Dog decaf and Howler espresso. McMullin was fortunate to snag the talented coffee roaster from Silver Bean, John Lynn. He’s been roasting coffee for over a decade and is a master at creating profiles that are unique, rich and full of flavor. In addition, he has created a rotating coffee series with elements that he finds interesting, either from a co-op or coffee purchased from women-owned or -managed farms, or single-origin and micro lots that have unique flavor components. It’s important to Lynn and McMullin that beans are purchased from farms that pay a living wage, as well as offer education and health care benefits to employees. McMullin is very into public service and community consciousness. Her coffee shops operate using the “suspended coffee café” practice, which is similar to a “pay it forward” philosophy. Instead of a costumer buying a coffee for the person in line behind them, they can purchase a “suspended” coffee, which McMullin later provides for free to someone who might need a pick-me-up.